Davis Bros works hard to provide you with solutions to all your HVAC, Plumbing and Commercial Refrigeration needs. Click below to learn more. We understand the importance of keeping systems operational and our expert staff will be there for you 24/7 in case of emergency. Click below to contact us. Started in 1946, Davis Brothers has been the go to HVAC, plumbing and commercial refrigeration company in Indiana county for decades. Click below to learn more. Welcome to Davis Brothers Heating and Air Conditioning, Inc. 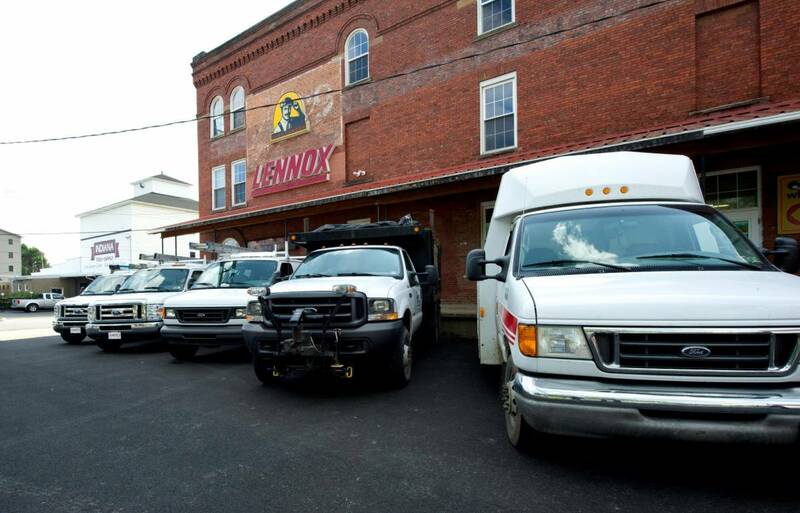 Located in the heart of Indiana, PA we have decades of experience as HVAC contractors, installing, maintaining and repairing all brands and types of systems. Our professional team works on all residential and commercial heating and cooling systems.